The Plenipotentiary Conference (PP) is an international treaty conference organized every 4 years by the International Telecommunication Union (ITU). This is the highest-level policy event of the ITU and is where Member States (governments) agree to the overall strategy, budget, leadership and direction for the next four-year period. 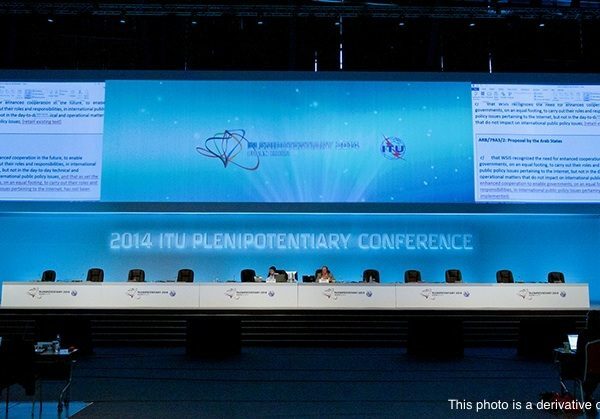 The 2014 ITU Plenipotentiary Conference was be held 20 October – 07 November in Busan, South Korea. Why is the Plenipotentiary Conference Important? The Plenipot is where governments have the opportunity to change the governing instruments of the ITU, known as the Constitution and Convention. These texts outline the organization’s mission, scope of work, rules of procedure and structure. Governments may also adopt new Resolutions, Decisions and Recommendations that will shape the ITU’s work for the coming years. Map out the financial plan of the Union (including membership fee structures). 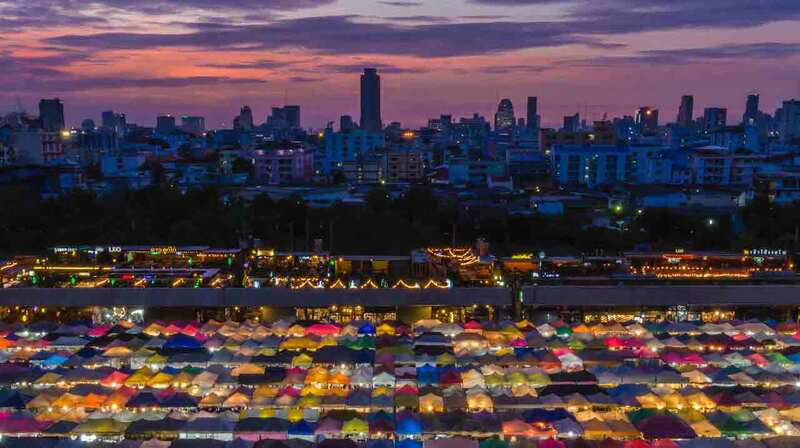 We committed to collaborating with partner organizations in every region of the world, each within its area of responsibility and expertise, in order to increase access to the Internet to further economic and social development. 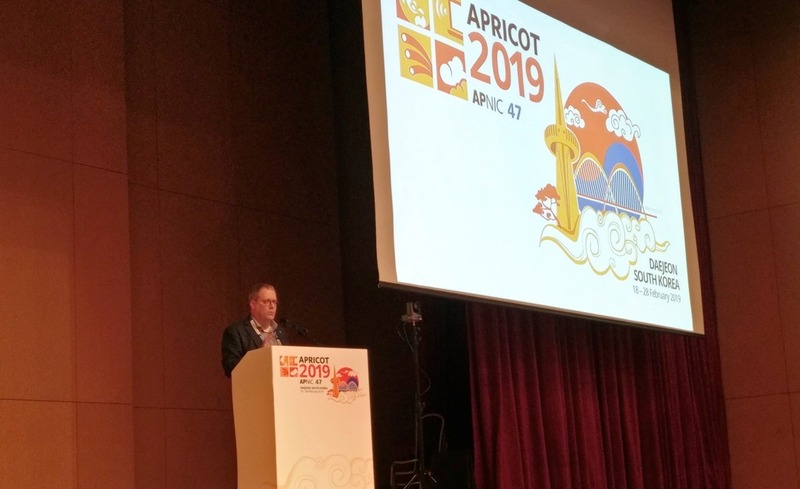 The ITU has an important role; promoting core infrastructure development and cross-border connectivity, allocating spectrum to enable the deployment of new technologies and services, and providing technical assistance and capacity building in developing countries. We believe that the current ITU mandate is sufficient to carry out the critical tasks outlined into the future. 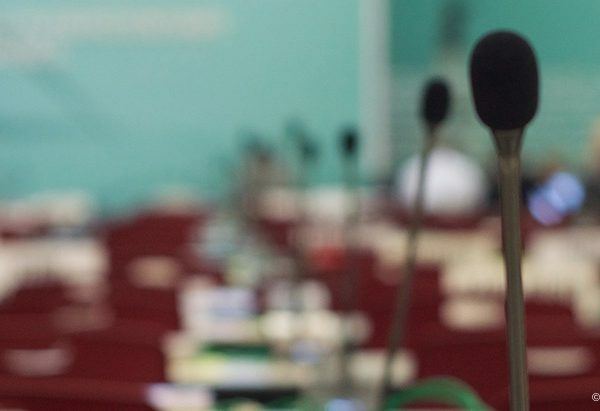 Read our full submission on the 2014 ITU Plenipotentiary Conference. How Does the ITU Plenipotentiary Work? 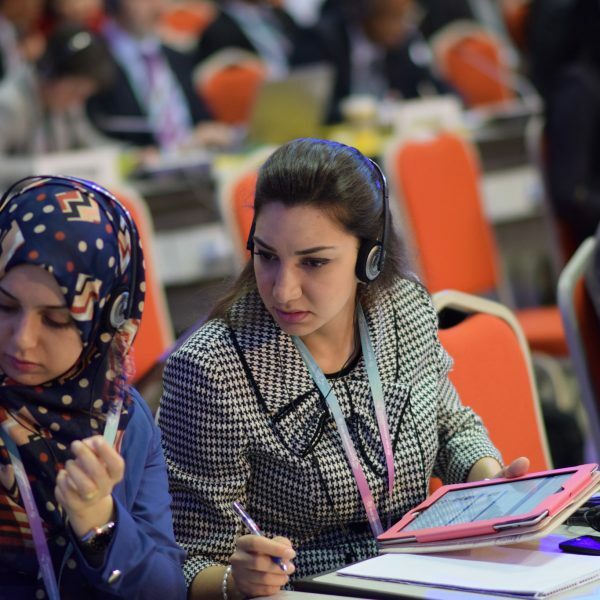 ITU Plenipotentiary Conferences consider inputs and documents from a range of sources including regional groups, ITU Member States and the ITU Council. Regional organizations meet in the months ahead of the main event in order to align regional positions and find common ground ahead of the treaty negotiation. Download a table of outcomes from the 2014 Plenipot. Any unresolved matters will be generally be brought forward to the 2018 Plenipotentary Conference in Dubai. Plenipot Update: A Good Direction! The Internet is for everyone because only everyone can make the global network of networks. Together we can shape tomorrow and build a digital future that includes everyone, everywhere.